Considering that the adoption of smart home technology is likely to only become more and more prevalent as time goes by, it’s no wonder that window blinds manufacturers are also jumping in on the trend. Automating your window treatments offers some great benefits, such as convenience, better security, and even help in increasing the UV protection of your property. And you don’t even need to buy a completely new set of blinds because your existing manual ones can be retrofitted into using any one of a number of automation kits available on the market. 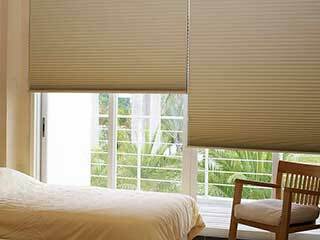 Apart from that, there are three key benefits motorized shades can be a great investment. Nothing tells burglars and thieves you’re not home more than windows that remain uncovered at all times, or - on the other hand - windows that are left covered for an unusual amount of time, like for the entire day, or longer. The great thing about having custom made motorized roller shades is that you can operate them even when you’re not home. This is especially the case if your shades can be controlled via a smart device. Some motors offer the added convenience of pre-programming opening and closing times, and leaving your window treatments to operate automatically throughout the day, so you don’t have to remember to draw them yourself. You may think that motorized roller shades are a bit of a luxury, but if you live in a house with a lot of windows, operating them manually each and every day can turn into an annoying chore, especially if your windows are located high up or are otherwise difficult to reach. There's a good reason why automation seems to be the way of the future, and the sheer convenience of being able to control a function of your property remotely can be a real plus. Modern blinds can do more than just protect your privacy. They can protect your furniture from the harmful rays of the sun, and some of them, like cellular shades, play a role in improving a room's level of insulation and can help lower your energy bill. Your shades can perform this function even better when paired with a sensor that can detect and adjust the position of the blinds according to the time of day and the presence of sunlight. 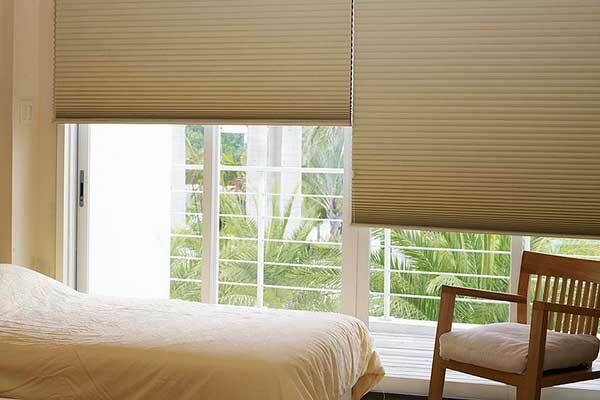 These are but a few of the advantages of automating your shades. If you want to find out more about the different options that are available today, don’t hesitate to give our team a call. We're always happy to provide free color samples and to answer every home and business owner's questions.